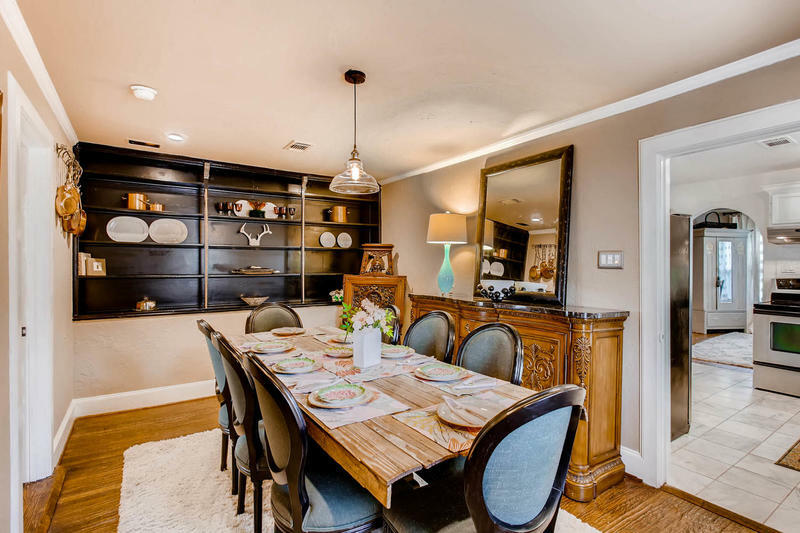 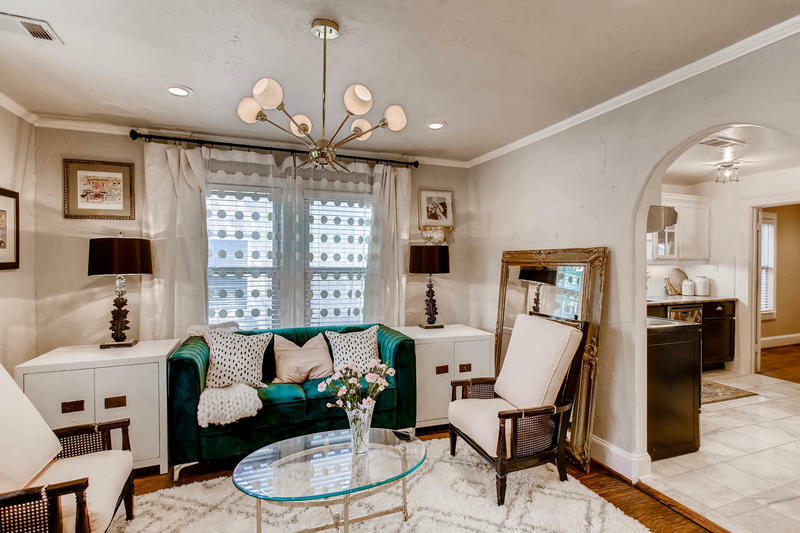 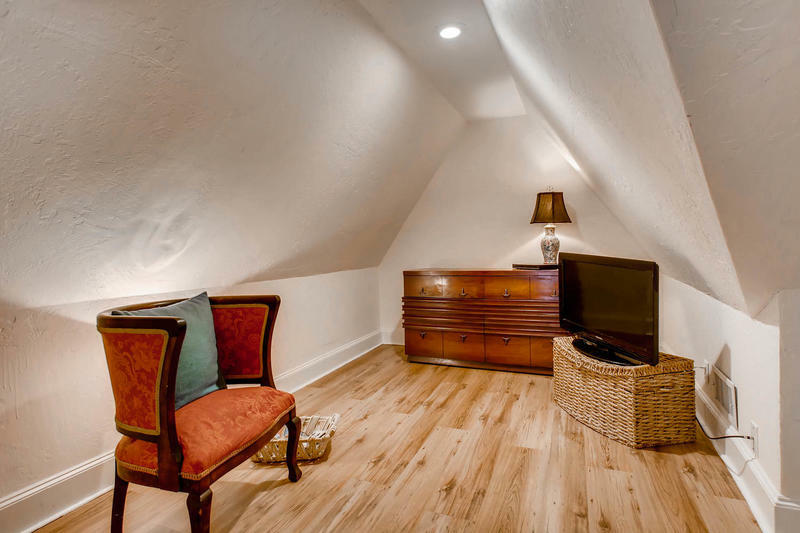 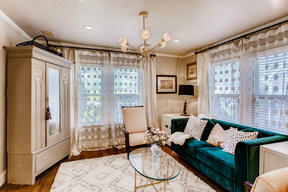 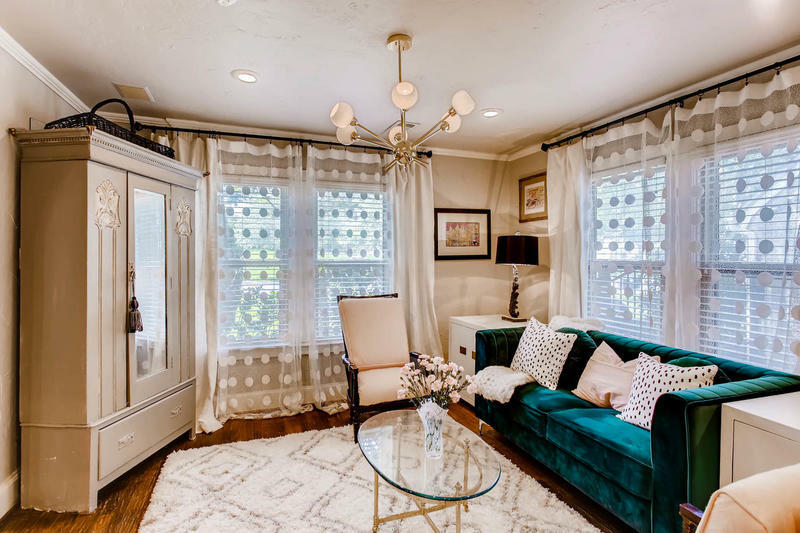 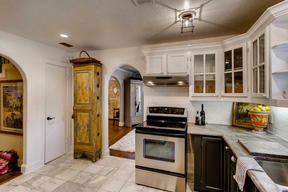 Stunning French Tudor Revival restored with elegant design & beautiful finish out! 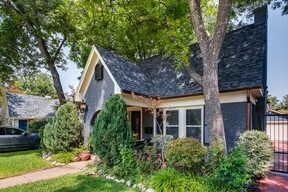 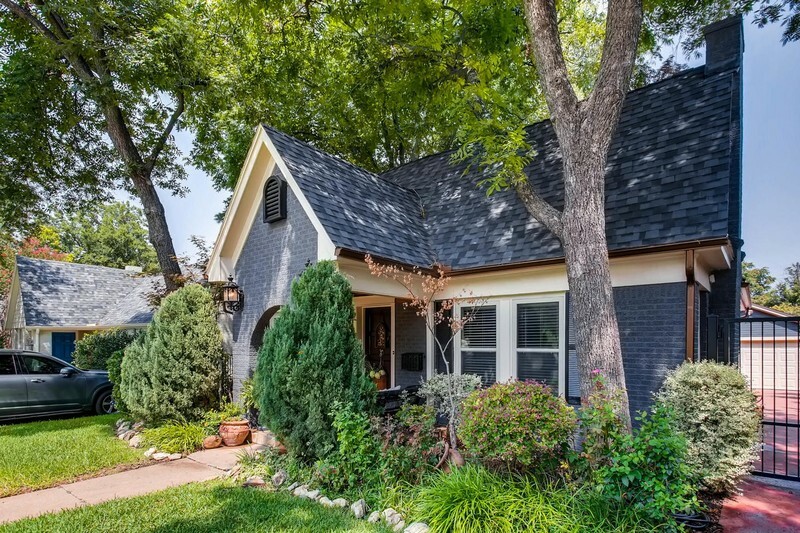 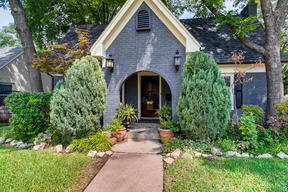 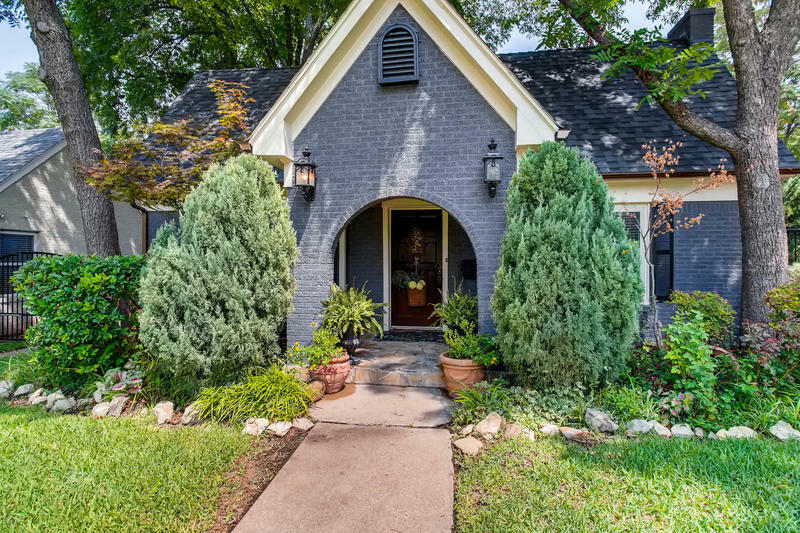 Charming front porch & fresh landscaping welcome you the moment you arrive! 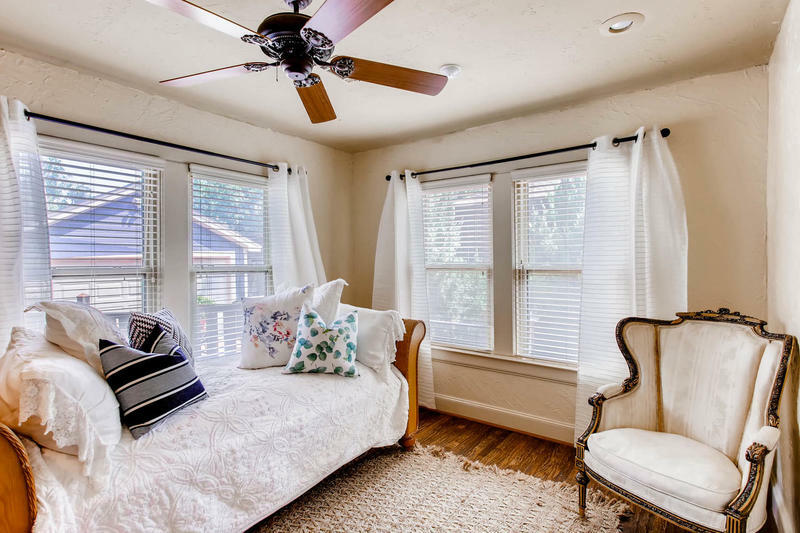 Master suite & two bedrooms down, office or potential 4th bedroom up! 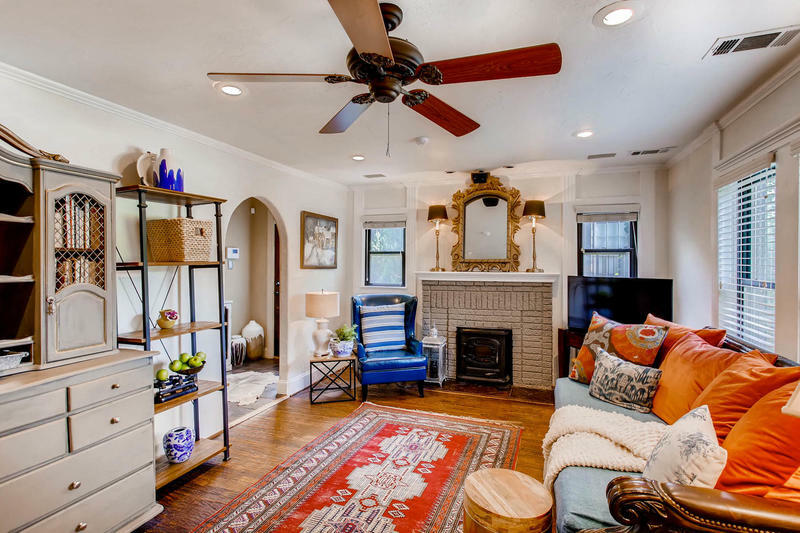 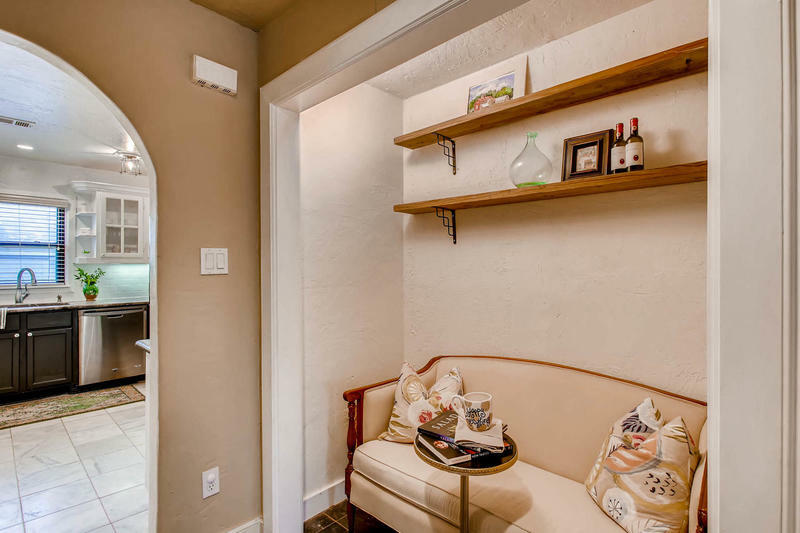 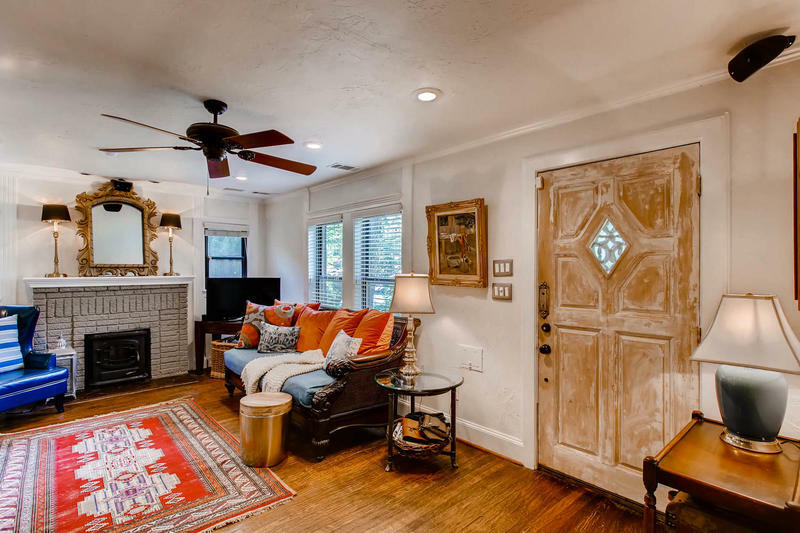 Spacious & light living area with fireplace & hand-scraped hardwoods! 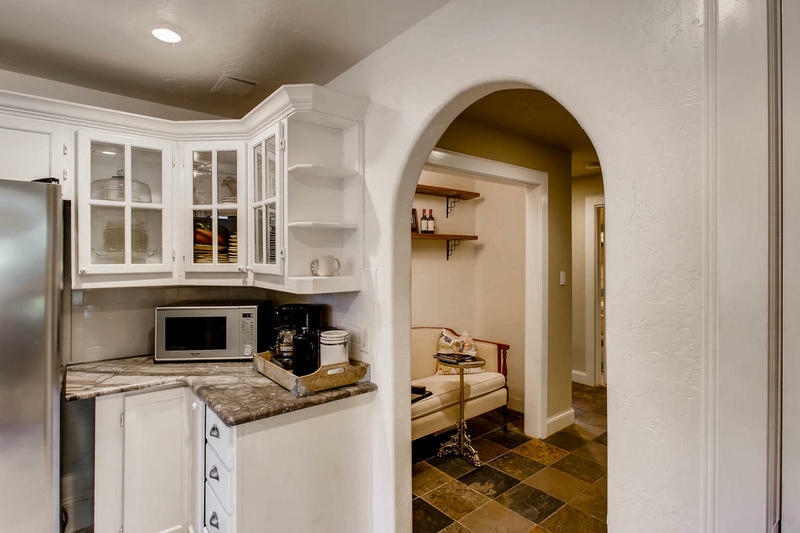 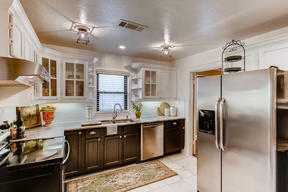 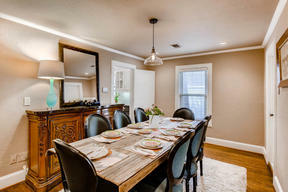 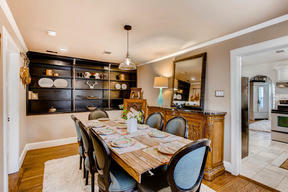 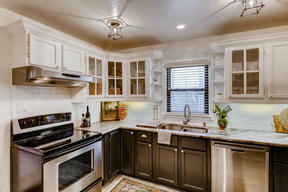 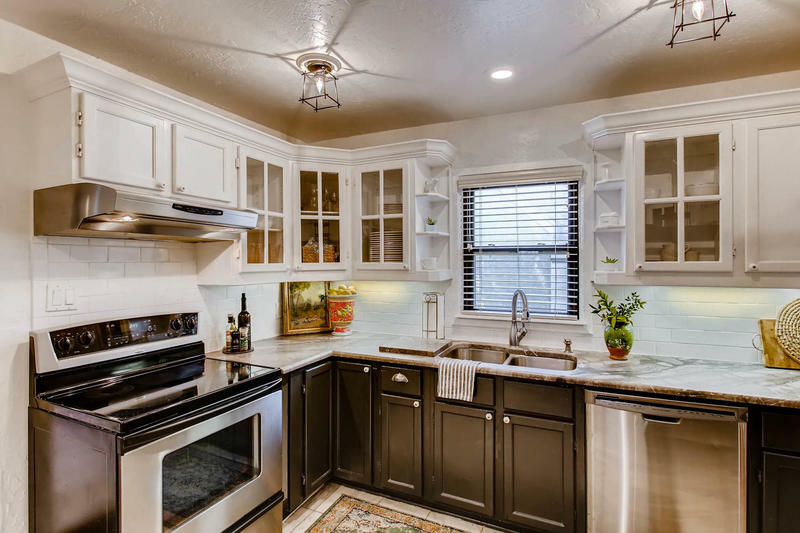 Gorgeous kitchen features Carrara marble, glass front cabinets and newer appliances. 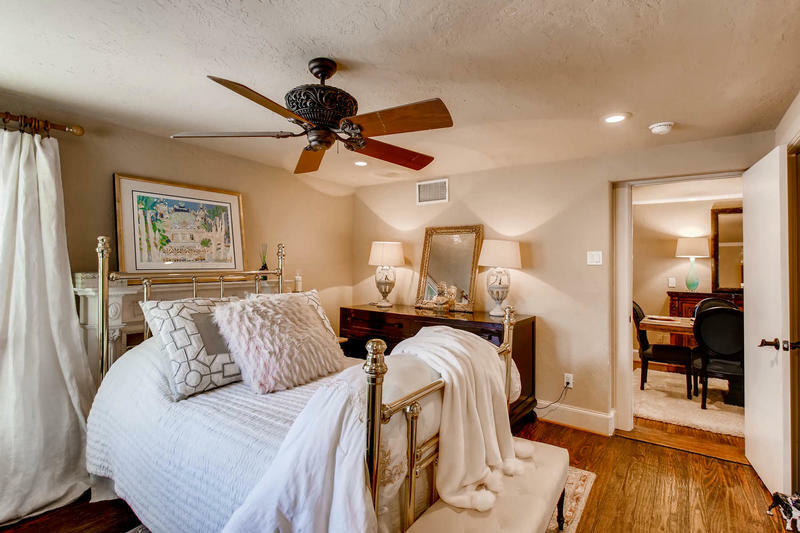 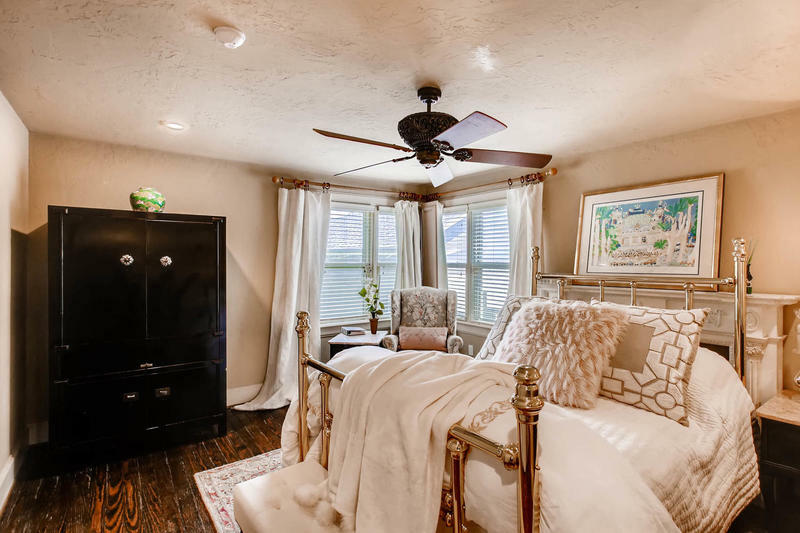 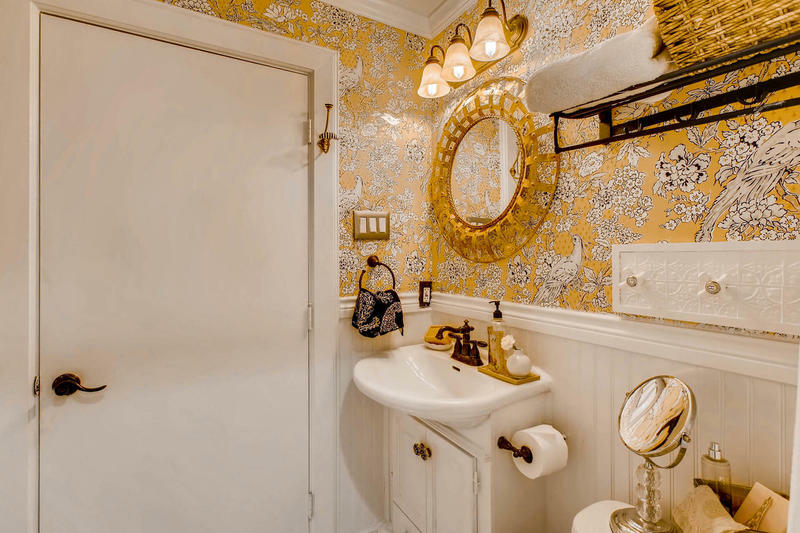 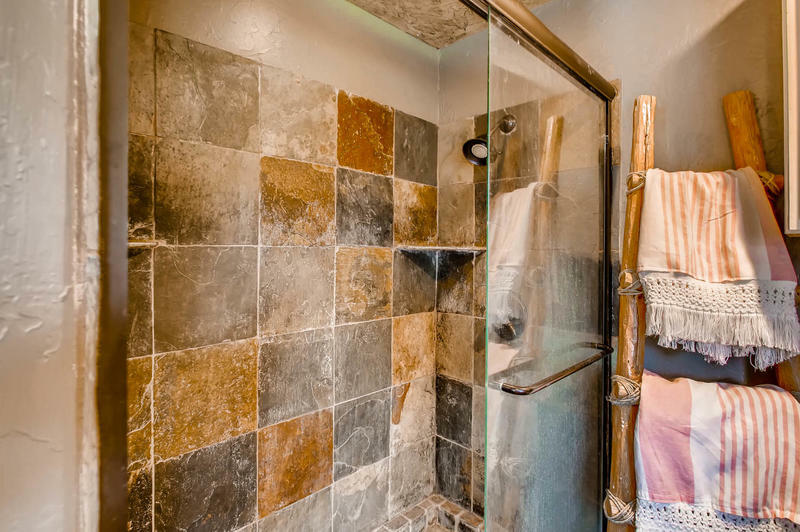 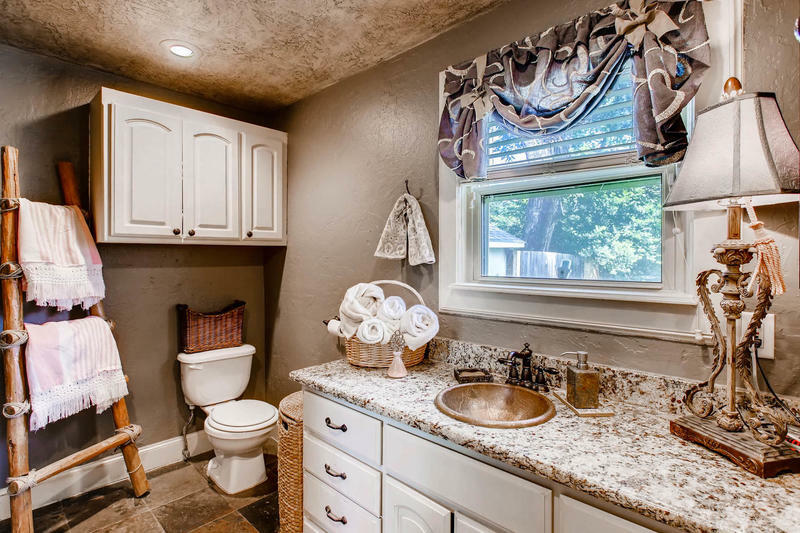 Updated Master & guest baths! 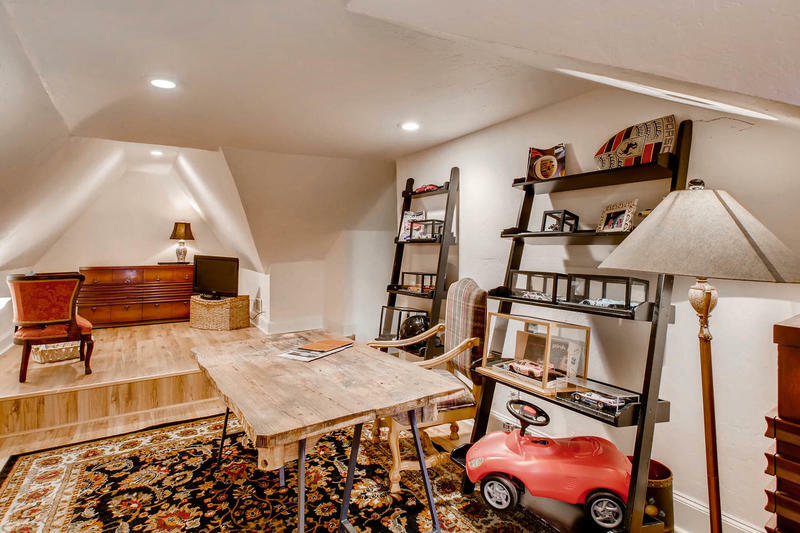 Two car garage with adjoining room has electricity & water & could be workshop or apartment. 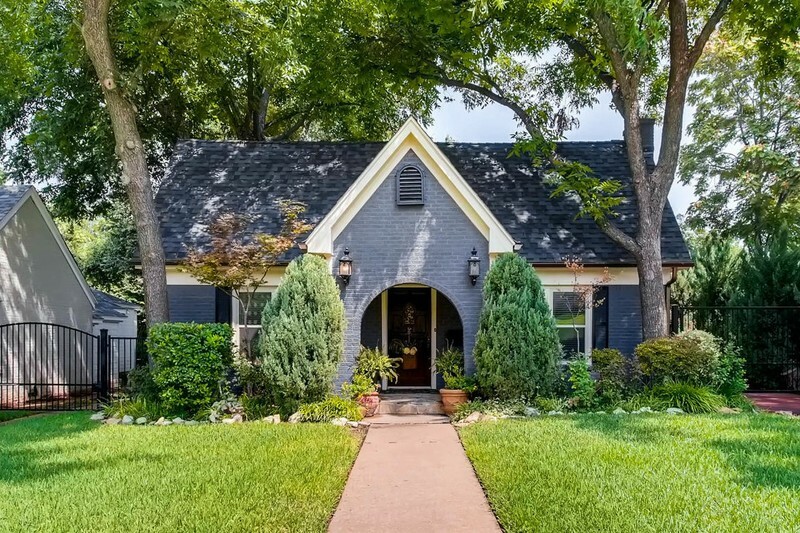 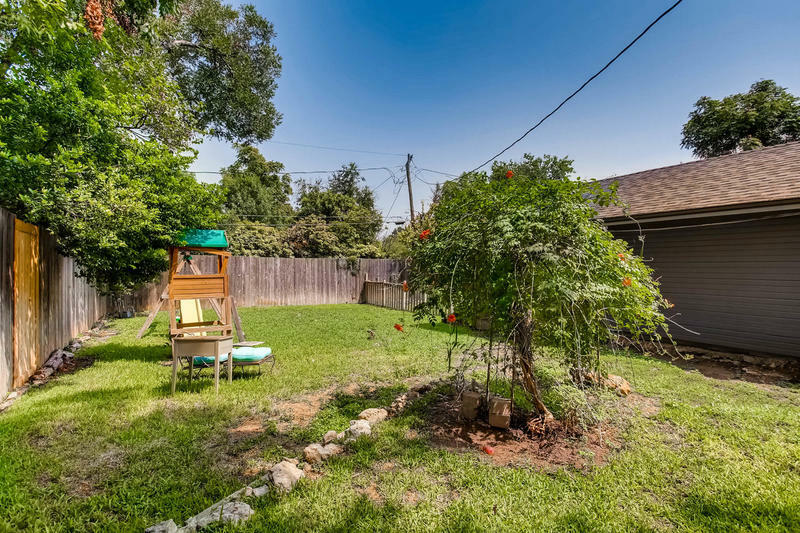 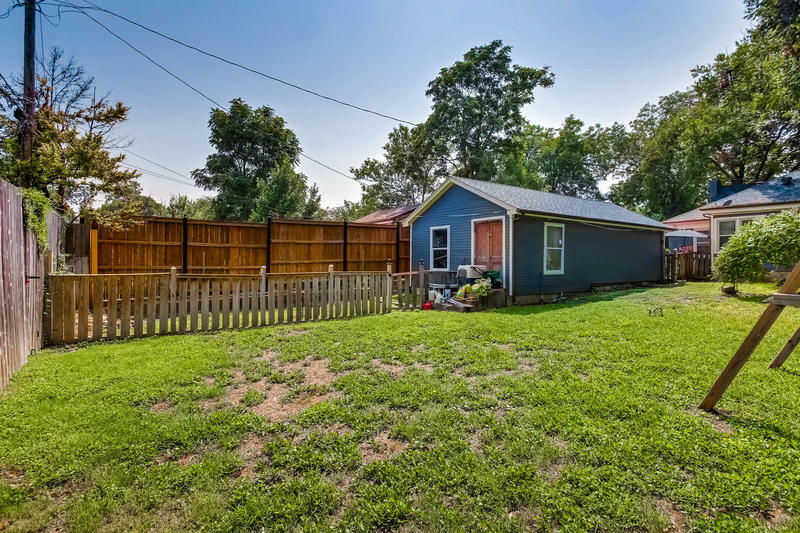 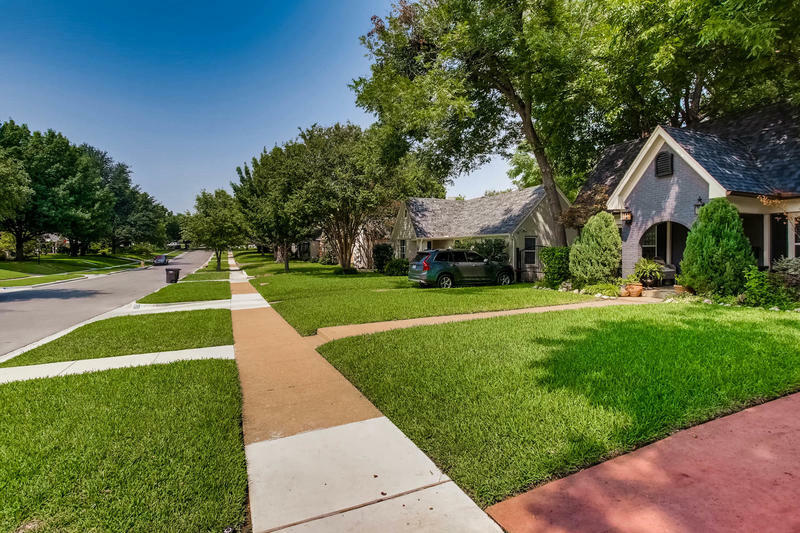 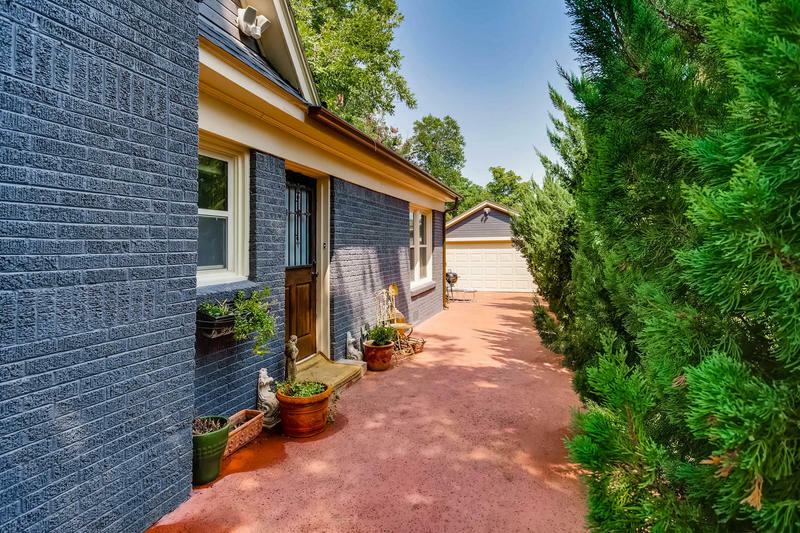 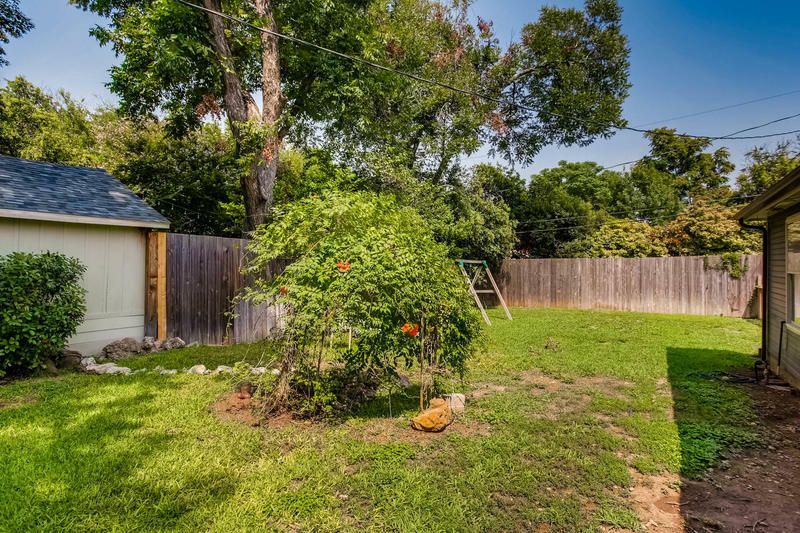 Sprinkler system, driveway gate, newer upgraded roof & leafguard gutters, newer double windows, blown insulation, fresh interior & exterior paint, updated plumbing & electrical further enhance this wonderful home!